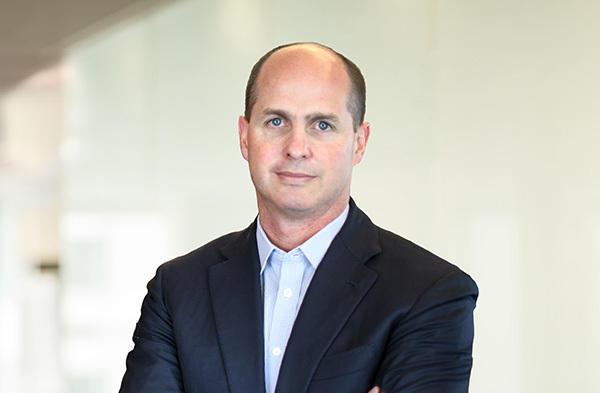 Manning joined White Mountains in 2004, and prior to becoming CEO, served as President of White Mountains Advisors and White Mountains Capital. Prior to White Mountains, Manning worked with Putnam Investments and McKinsey & Company. Manning is an alumnus of Wake Forest University and Northwestern University’s Kellogg School of Management and Pritzker School of Law.